Northwest Territories provincial health care plan, NWT Health Care Plan, provides coverage to basic health care when within the province. However, the coverage may not be enough outside Northwest Territories. You need additional Northwest Territories travel insurance or private health insurance to cover you for services not covered by NWT Health Care Plan. What Does My NWT Health Care Plan Cover? When traveling out of Canada or out of the territory, you still need comprehensive coverage to cover for medical emergencies and other uncertainties. NWT Health Care Plan covers out-of-country dental and medical expenses but it can only go so far. You need Northwest Territories travel insurance to cover you when you travel. Call Insurdinary for travel insurance quotes Northwest Territories residents can pay. When you call Insurdinary, we will connect you to insurance advisors who will guide you on the best travel insurance available to residents. Northwest Territories health care plan covers the cost of medically necessary services when you travel outside NWT at the same rate provided in the territory. The payment is provided in Canadian currency. The individual will be responsible for the difference in the amount charged and the amount provided by the Health Service Administration Office. Besides, even when traveling within Canada, NWT Health Care plan does not cover expenses like medevacs and ambulances. To read more about Northwest Territories Travel Insurance, click here. How Much Northwest Territories Travel Insurance Do I Need When I Travel Abroad for Study? Traveling outside the territory for education? You need additional private medical insurance or Northwest Territories travel insurance. It is important to understand your coverage to know the amount of additional coverage you need especially if you are planning to pursue an accredited full-time study. 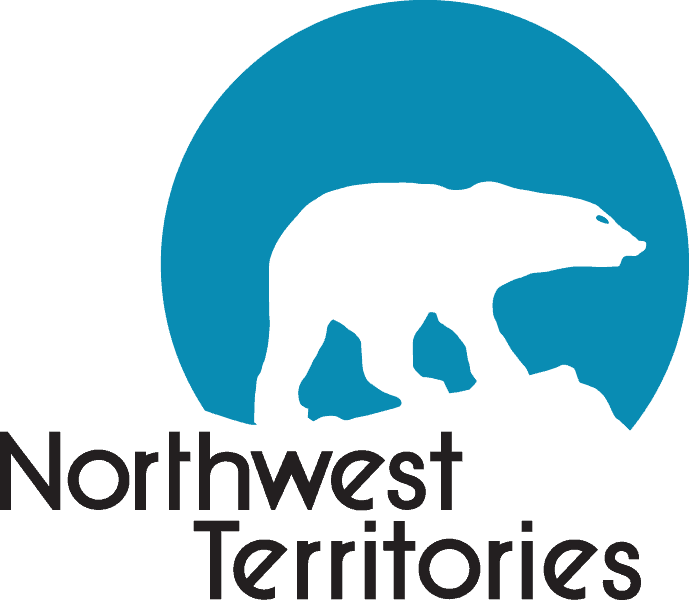 To learn more about Northwest Territories Travel insurance for students, click here. How Much Northwest Territories Travel Insurance Do I Need When I Travel Abroad for Work or Business? Traveling outside Canada for work or business? You need Northwest Territories travel insurance to take care of uncertainties and any emergency that might occur. It is important to know what Northwest Territories Health Care Plan covers in order to know the amount of coverage you need. To get more information about traveling outside Canada, refer to the Northwest Territories factsheet on “Traveling outside Canada”. To learn more about Northwest Territories Travel Insurance for employment or work, click here. What is the latest in the Northwest Territories Travel Insurance News? Tina McDonald learned the hard way that Canadians who travel out of province or territory are not covered for emergency flight when they get hurt. Her daughter, Kiera, was involved in an ATV accident when visiting the family in Norman Wells, NWT. McDonald’s sister-in-law was with Kiera at the local nursing station and Tina was constantly in touch with them. A doctor in Yellowknife recommended having her daughter medevaced to the capital. When McDonald agreed to send her daughter, the nurse revealed that her plan does not cover them. Northwest Territories bills dozens of people thousands of dollars for medevac trips every year. These include seasonal workers, tourists, and visiting families. Medevac provides emergency transportation to people within the province to the nearest hospital. However, people outside their home provinces are not covered by Medevac. In 2016/2017, the government of Northwest Territories billed 45 people who did not have valid NWT health cards for medevac flights, the NWT Health, and Social Services reported. Air ambulance from Yellowknife to Edmonton or Inuvik to Yellowknife cost from $25,000 to $30,000. An emergency room physician at Stanton Territorial Hospital in Yellowknife, Dr. David Pontin, said he often advises people who travel out of town that they need medevac and that it would cost them. According to Pontin, the conversation could be a fairly difficult one and people are usually shocked or surprised. You could be involved if you don’t have a valid NWT health care card. He said that most Canadians do not realize that they may have to pay these kinds of emergency costs when they travel out of their territories or provinces. According to CBC, no province in Canada will reimburse residents for the cost of air ambulance they incurred when outside their jurisdiction. Pontin advised that there should be a campaign targeted at informing Canadians to get additional travel insurance when traveling out of their jurisdiction. To learn more about Northwest Territories travel insurance news click here.